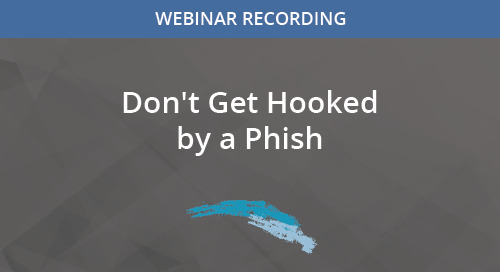 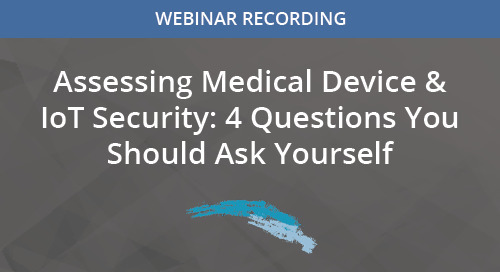 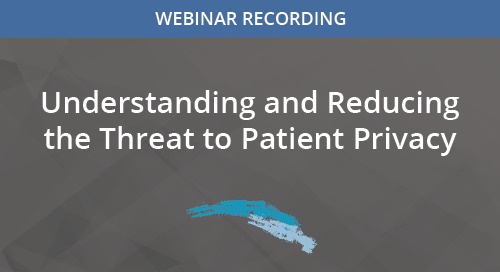 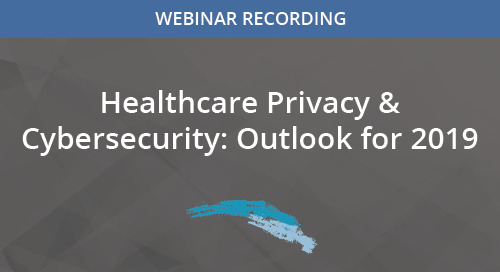 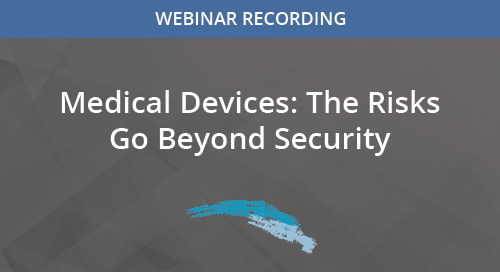 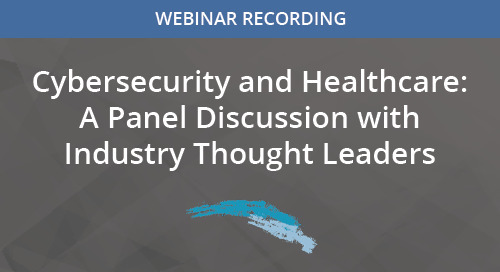 In this informative webinar, nationally recognized privacy and security expert Mac McMillan, co-founder and CEO of CynergisTek, will use real-world examples to examine some of the most pressing security concerns that exist in healthcare today. 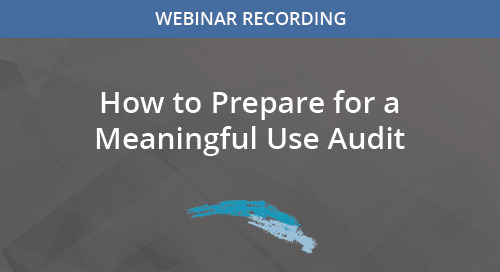 McMillan will also provide guidance on how to determine risks, foster awareness, and respond proactively and effectively. 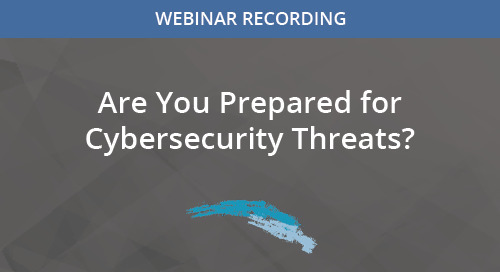 Are You Prepared for Cybersecurity Threats? 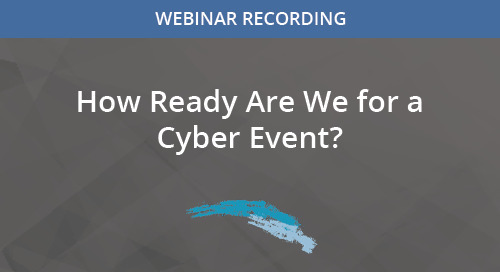 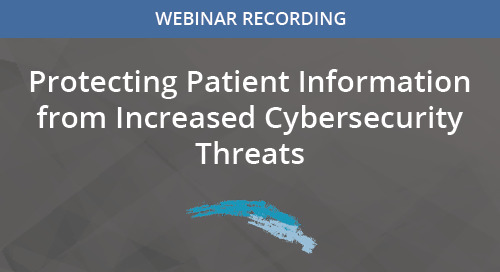 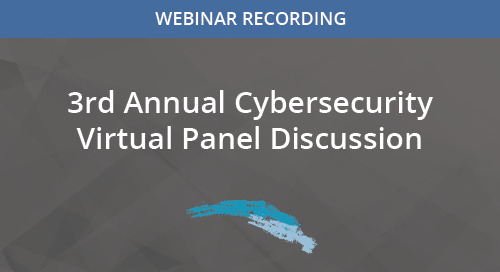 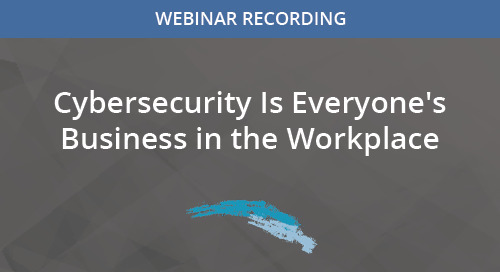 In this webinar Mac McMillan, President & CEO of CynergisTek shares his expertise and discusses emerging cybersecurity trends and recent breach incidents, and why it is a priority issue in healthcare. 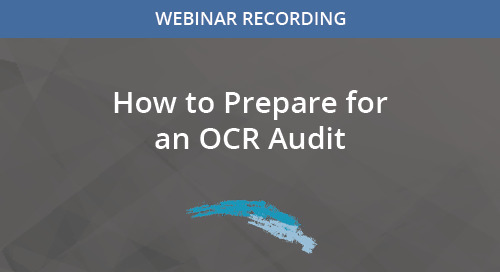 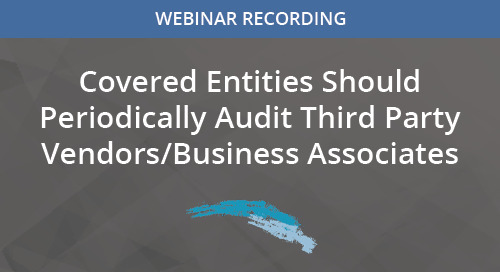 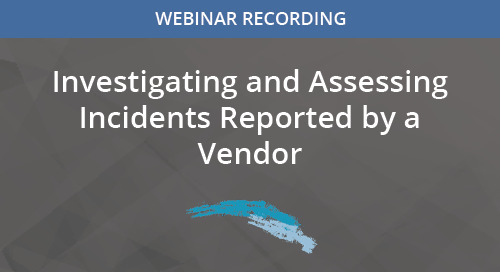 In this informative session, industry expert Mac McMillan talked about what we learned from OCR’s first round of audits in 2012 and what we can expect from the revised, permanent audit program. 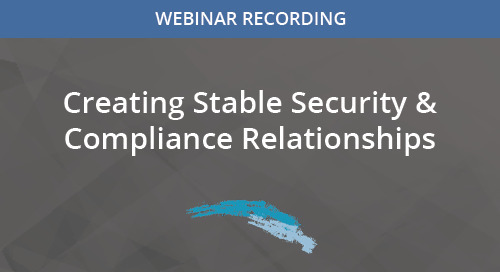 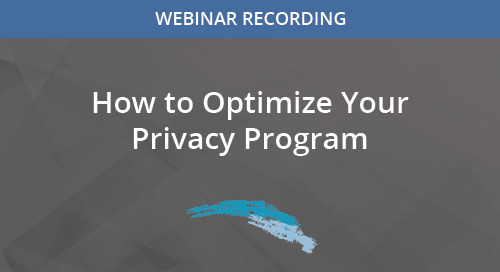 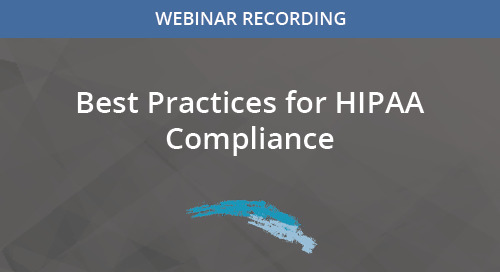 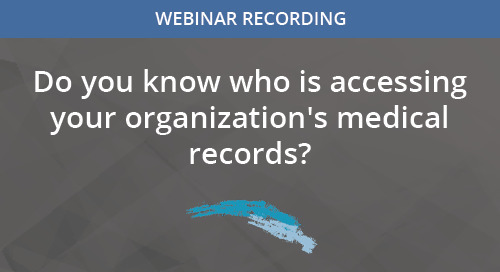 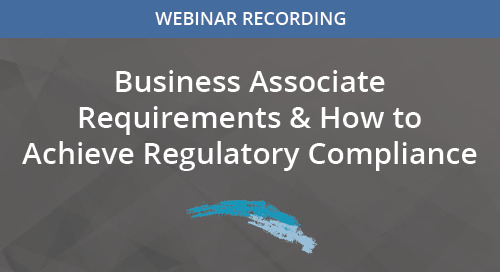 This webinar addressed how the Omnibus Rule made several changes to the HIPAA Privacy and Security Rules and profoundly changed the dynamic between healthcare providers and vendors.